Semi-evergreen, height to 75cm. Very hardy. 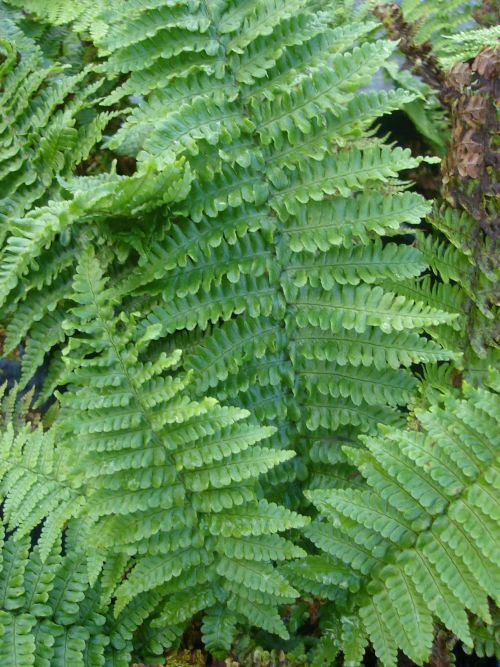 A very neat growing fern, very easy to grow in virtually any garden soil. Especially attractive in spring when new golden scaled fronds emerge. Fronds persist well in sheltered spots through winter but not enough to qualify as an evergreen!